When businesses start off on an Agile or a DevOps journey, they generally know what areas require the most attention. But once they’re a few months in, they end up stalling out because they’re not sure what to do next. And even if your business is years into its transformation and you’ve been successful to date, you might find yourself looking to see what you could be doing even better. 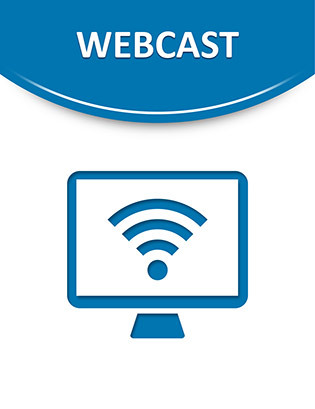 This webcast identifies and explores bottlenecks in the product lifecycle. Find out how to understand and connect the value chain, identify high value business metrics, aggregate useful data, and implement high level reporting.